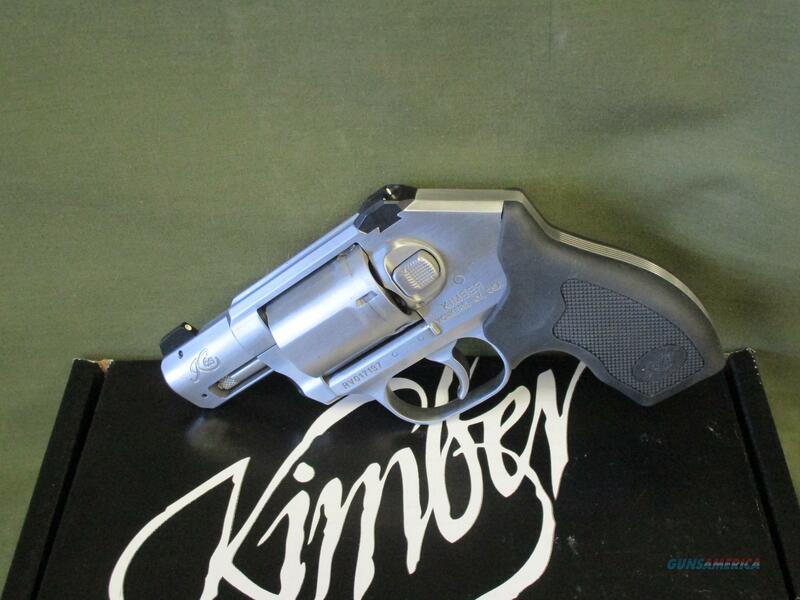 Description: Kimber K6S Revolver, chambered in .357 Magnum. All stainless construction, hammerless design with 3-dot sights and rubber grips. Brand new from Kimber -- we are a Master Dealer!